If you are not using Pinterest for marketing your business, you are missing out. 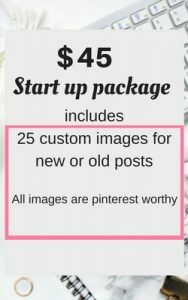 My goal is to help you build your Pinterest Presence and finally grow your sales/ blog traffic. I will work according to your needs and business. 40 awesome boards for your account which depends on your niche and related niches. SEO optimised board names and also I will rename your old board with keywords rich names if you like. Board covers according to your needs. *New content provided by client. * Tailwind and board booster membership provided by client. 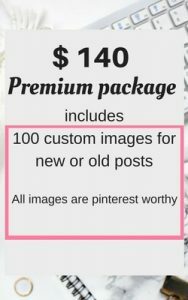 These packages are good for ecommerce or shopify store owners and busy bloggers. 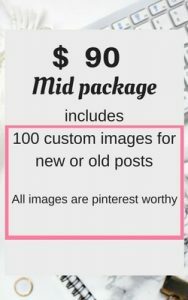 I will help you in optimising your Pinterest presence , and finally your business. 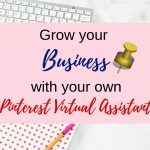 If you feel like you are working on a very tight budget, and don’t have money to hire Pinterest Virtual Assistant, don’t worry, I will help you in growing your account initially. I will create 5 keyword rich SEO optimised boards and a quick audit for your account. Email me at gursimratth@gmail.com. 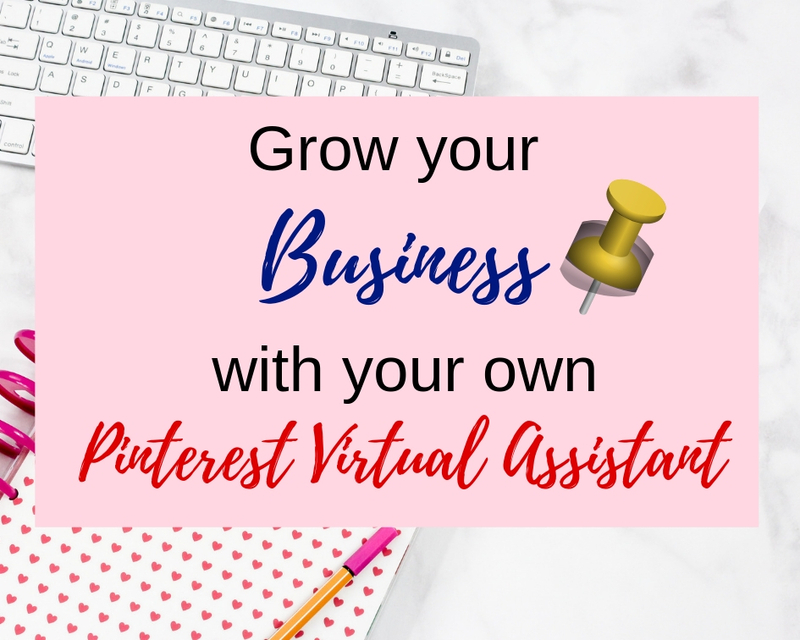 If you are an online small business owner, I am here to help grow your business with Pinterest.